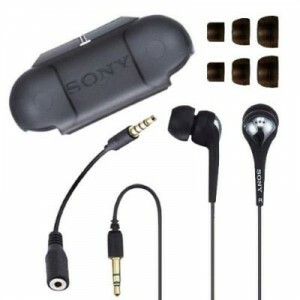 It has been nearly six YEARS since I purchased a pair of Sony Fontopia MDR-EX71SL earbud style headphones. Since then I’ve considered replacing them, but quite frankly the sound these earbuds put out is amazing! Sure there are probably more accurate sounding earbuds out there at double or triple the price (or higher), but I’ve never been left lacking with these. When I ordered them, they were $34 on Amazon. The price fluctuates fairly often, but they seem to be on sale these days. Anything less than $20 is an incredible bargain. I did lose the ear pads a few times, but they’re easily replaced by the dozen via ebay.